These days, not many people move house for the fun of it. Why would they when in reality there is a not always a huge amount of joy to be had from the process? Unless you have a genuine reason to move – such as a job offer, to release equity or are simply bursting at the seams – the spiralling cost of moving home means that taking the plunge and actually doing it takes a bit of thinking about. Let`s take the latter reason for a possible move. Your house is full to the rafters and you desperately need more space. However, there is a very understandable and basic emotion gnawing away at you. You love where you live. You love the house, the neighbourhood, in fact everything – it`s why you bought the house in the first place. OK, you didn`t realise about the neighbour`s dog two doors down that starts yapping incessantly at 6am on the weekends and not during the working week when you need to get up: but hey, c`est la vie. You can`t have it all. 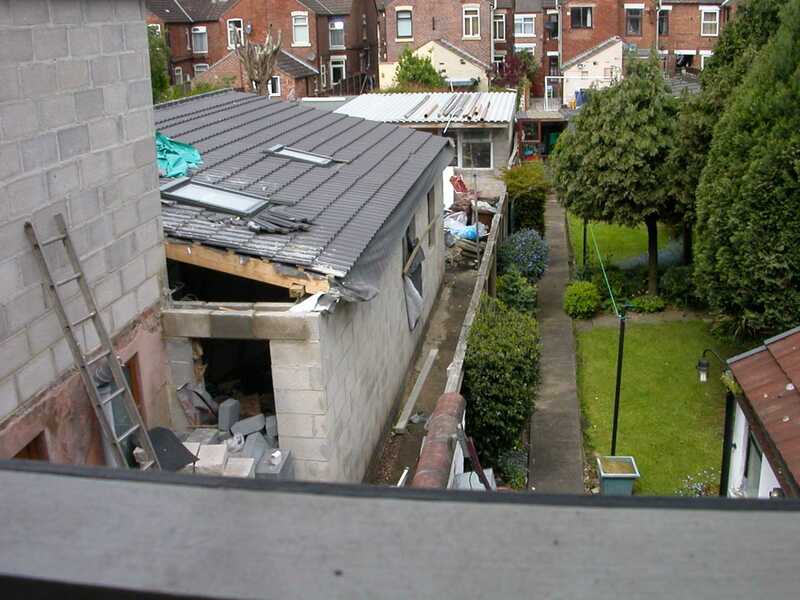 Instead, you decide to stay where you are and are also fortunate enough to have both internal and external space in which to extend: the roof space, a ground floor single-storey, or a monster two-storey extension. Where to start? A loft conversion, providing it`s not going to create too pinched a room and does not leave the house ‘top heavy`, is a great option and in fact is a bit of a no-brainer. Extending outward is rather different. Among all the design-led decisions, you might want to consider one other thing: much as you like the house, even after extending it are you planning to live there for ever? If you aren`t, extending the house to suit your current needs may look like a good idea now but might not prove to be so smart when you come to sell. One of the most important aspects of extending is whether or not the addition will enhance and balance, rather than over-develop, the site as a whole. Several times we have seen houses that were originally perfectly proportionate to the plot on which they were built but which have since bloated, spoiling the look as well as taking up too much surrounding space. Extending is a fine idea to explore and to cost, but it is not a one-size-fits-all solution. It also can be one that you might find is more expensive for you in the long run. For a no-obligation appointment to advise you before extending or improving your home, or if you are simply curious to know what your home might be worth in the current market, please call us.